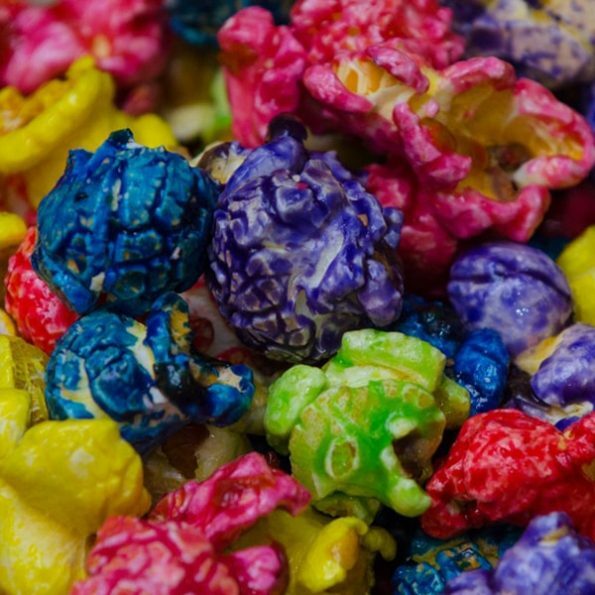 Yum Yum Gourmet Popcorn is well known and delicious whole grain popcorn with almost all flavors. They are such a famous popcorn which no one can deny to have for. Made in Memphis and available in Rainbow, Grape, Cherry, Blueberry, Cotton Candy and Blazin Hot flavors.